The Gulfstream IV is a popular choice for aircraft charters. Its available from both the east and west coast of Australia. 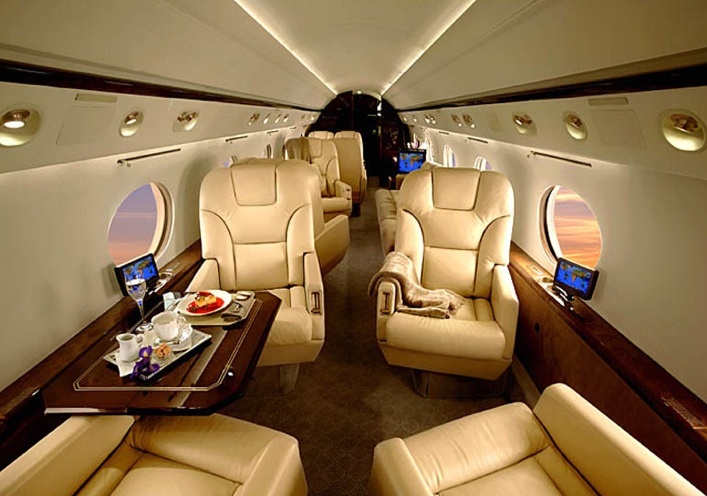 The Gulfstream IV is a large cabin aircraft capable of carrying up to 13 passengers. It has intercontinental range delivering passengers to their destination in luxury and comfort. It has a large full service galley, inflight entertainment system and onboard toilet.